Gain Theory has produced a research study for ThinkBox as part of the Profit Ability report which addresses the problem of how to effectively measure the long term impact of media investment. This is the first study of its kind that discusses the issues involved, moving beyond the often misleading ROI ratios, and showing the genuine difference that advertising makes. 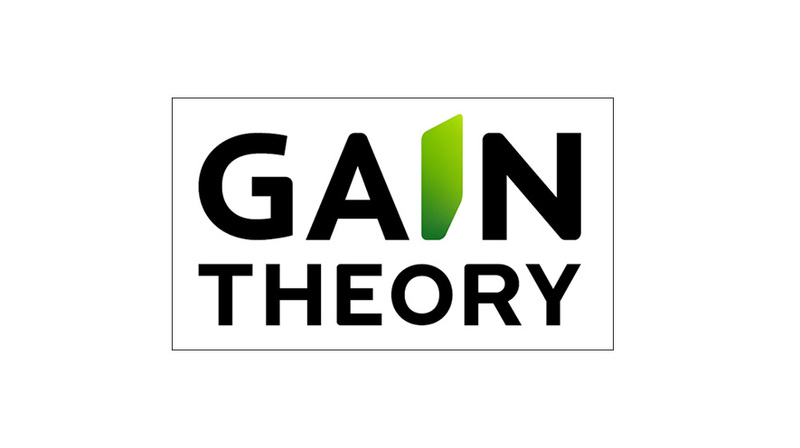 For the full report and analysis, please see the Gain Theory website here.